DC and Doc Talk Wrestling! A weekly podcast covering the latest news in WWE, NXT and other professional wrestling promotions, along with whatever other topics are on the hosts' minds! Hosted by DC Matthews, a life-long wrestling enthusiast, and Doc Manson, the only actual doctor talking about pro wrestling on the internet today (until facts prove otherwise). 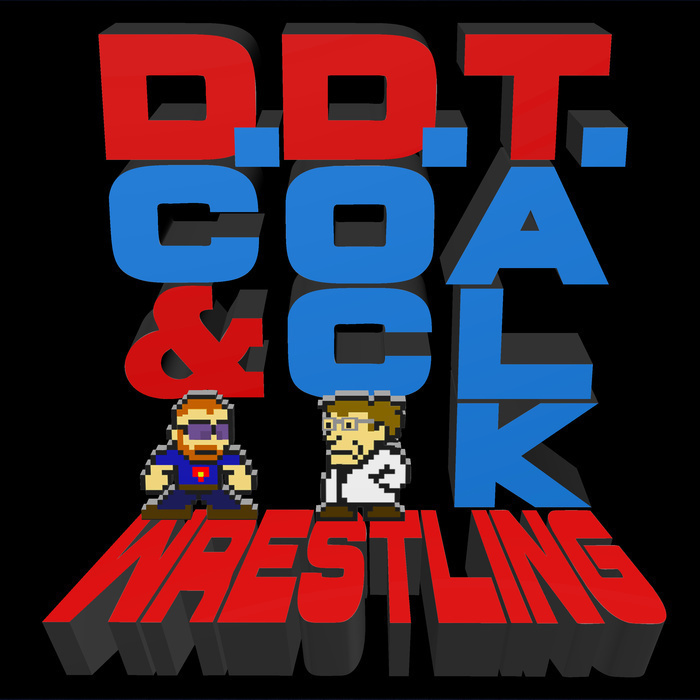 Send us an email at podcast@ddtwrestling.com, or connect with us on Twitter (@theDCMatthews and @DocManson)! DC and Doc talk about the latest news in the WWE, inlcuding: Matt Hardy is WOKEN; Absolution did a thing; Daniel Bryan as a heel; Drew Gulak; and your emails!